Come and join us for a social afternoon playing the interesting card game of Canasta. We meet on the 3rd Tuesday in the month @ 1.30pm until 4.00pm in Frodsham Community Centre. All are welcome and for those with no experience tuition will be given. If you played Rummy as a child, you will be able to play Canasta. 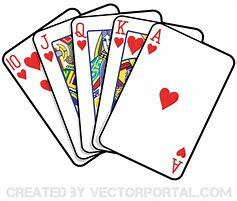 Canasta is just an elaborate development of Rummy and it is very easy to pick up. We play the American “hand and foot” Canasta which we think is more fun than the standard version. So, come and have lots of fun with the group. The fee of £2 includes biscuits and beverages, sometimes we even have cake!